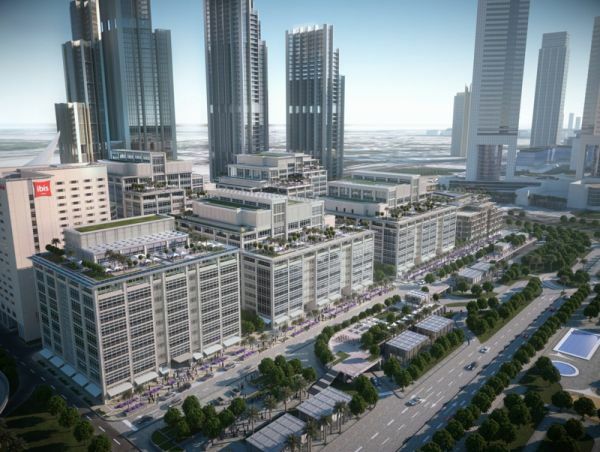 ASGC has been awarded the contract to build a hotel at Dubai World Trade Centre’s One Central development in Dubai. ASGC, which was formerly known as Al-Shafar General Contracting, will build an eight storey hotel building with 434 rooms, food and beverage outlets, and a swimming pool. The gross internal area will be 38,800 square metres. The hotel will be operated by AccorHotels’ 25hours brand, and it will be the largest 25hours Hotel in the world. When it opens by 2020, the five star hotel will add to AccorHotels’ existing portfolio of 1,210 hotel rooms at Dubai World Trade Centre. It is understood that the funding for the project is being supported by UK Export Finance (UKEF). UKEF provided funding support to earlier phases of the One Central development.